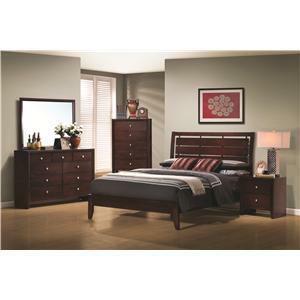 The Serenity Queen Bedroom Group by Coaster is available in the area from FMG - Local Home Furnishing. 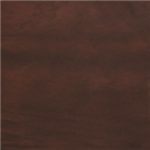 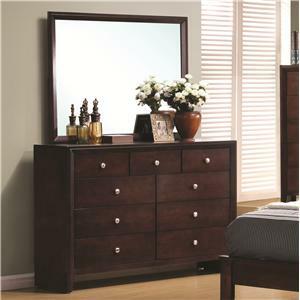 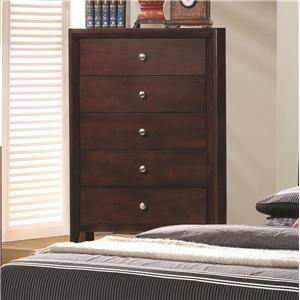 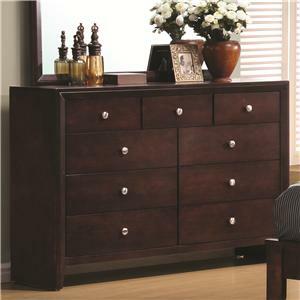 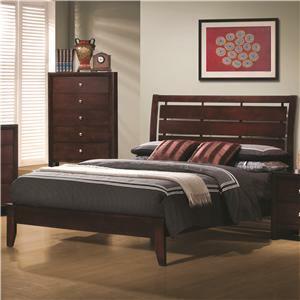 201975 Chest 1 31.5" 16.5" 47.25"
201972 Nightstand 1 22.25" 16.5" 23.75"
201971Q Queen Bed 1 64" 86.25" 50.5"
201974 Dresser Mirror 1 45" .75" 35.75"
201973 Dresser 1 55.25" 16.5" 38.5"
The Serenity collection is a great option if you are looking for Transitional furniture in the area. 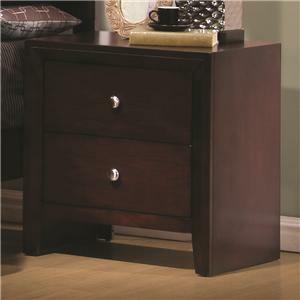 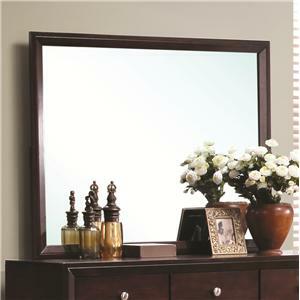 Browse other items in the Serenity collection from FMG - Local Home Furnishing in the area.